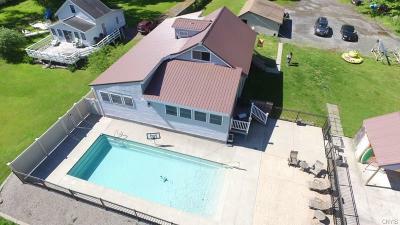 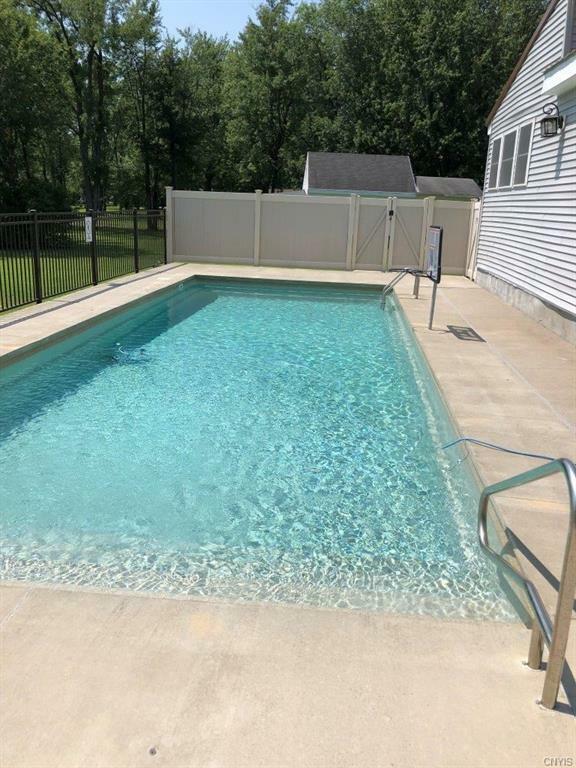 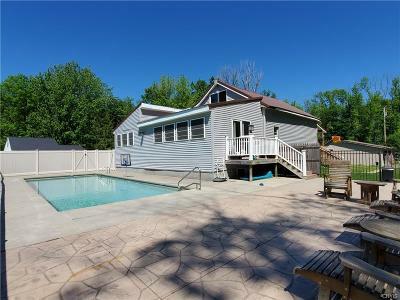 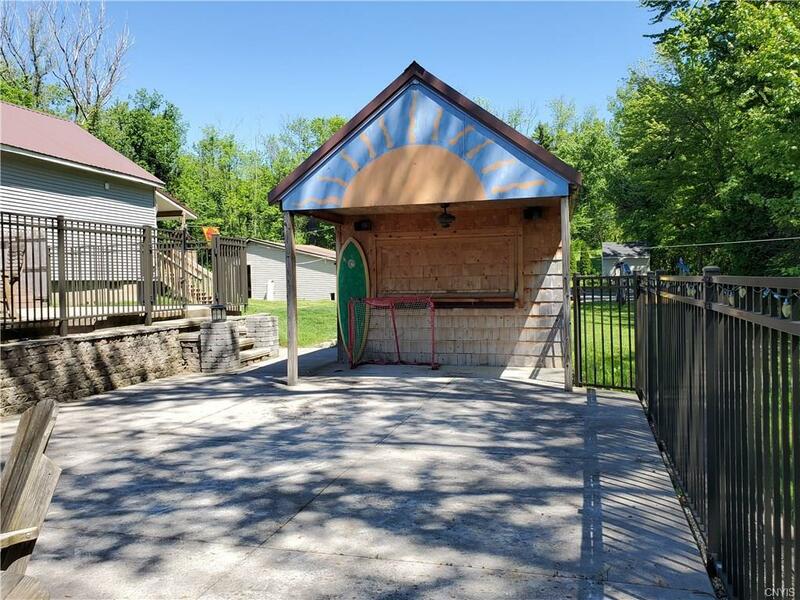 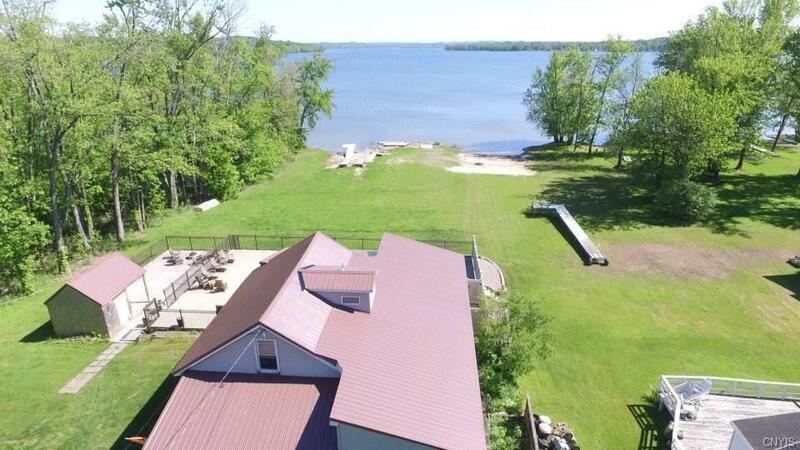 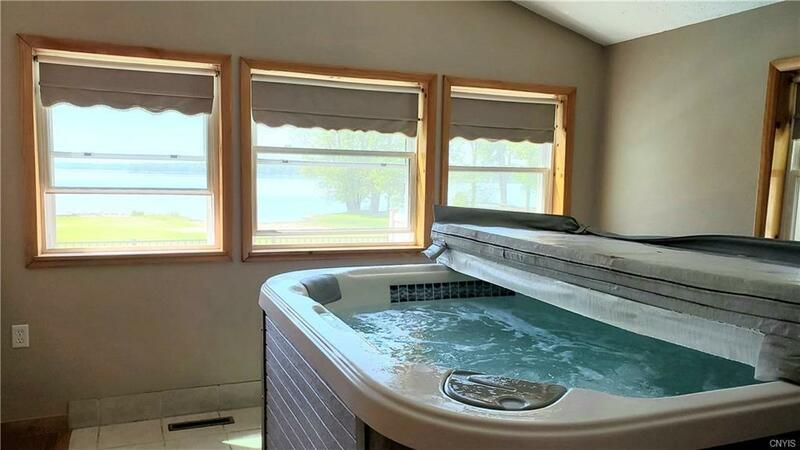 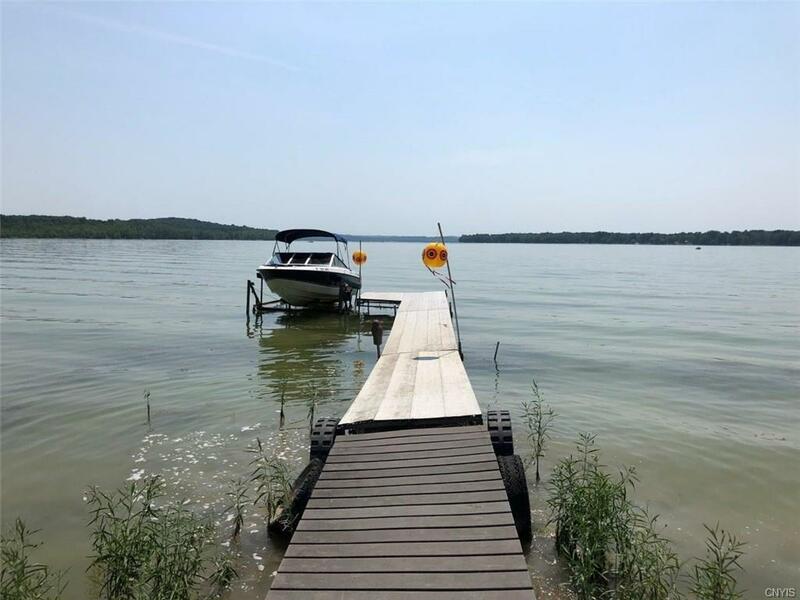 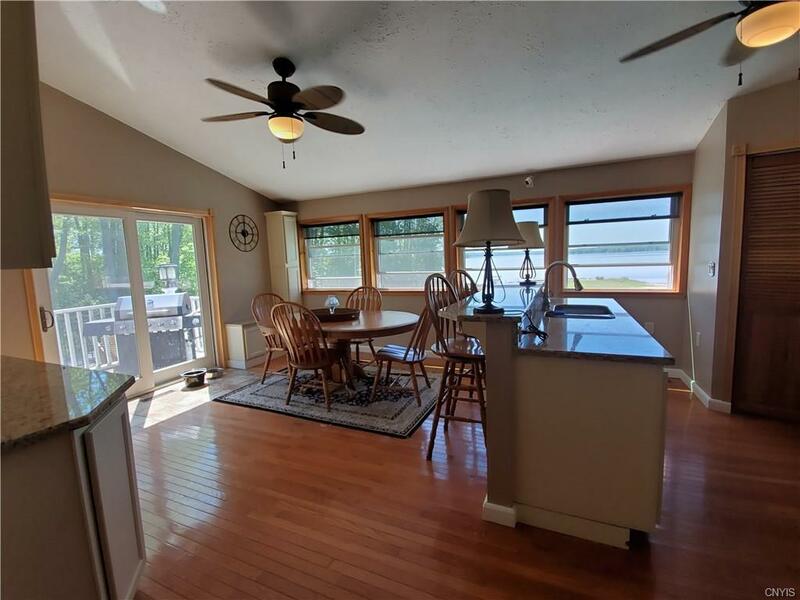 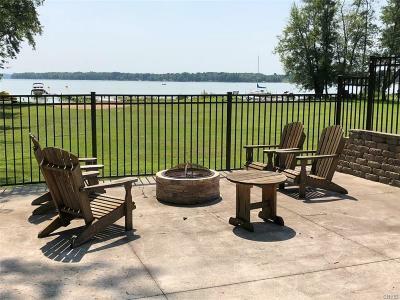 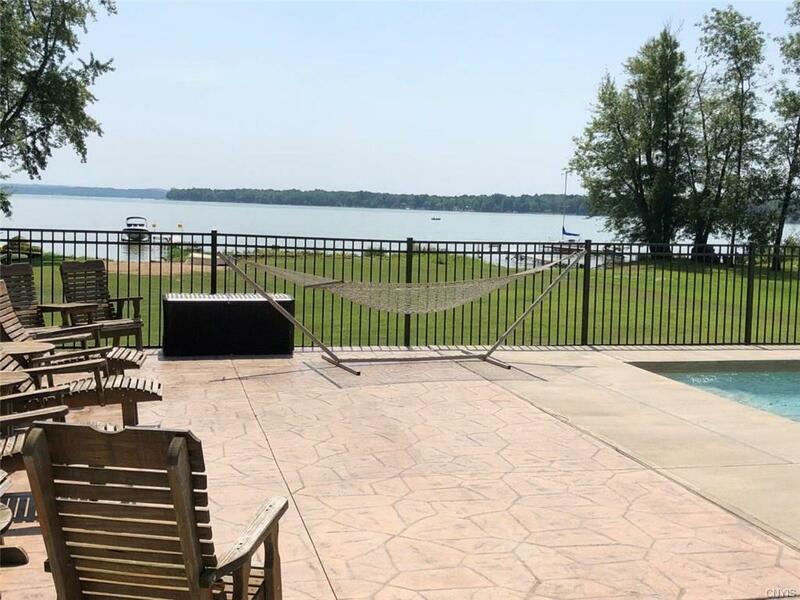 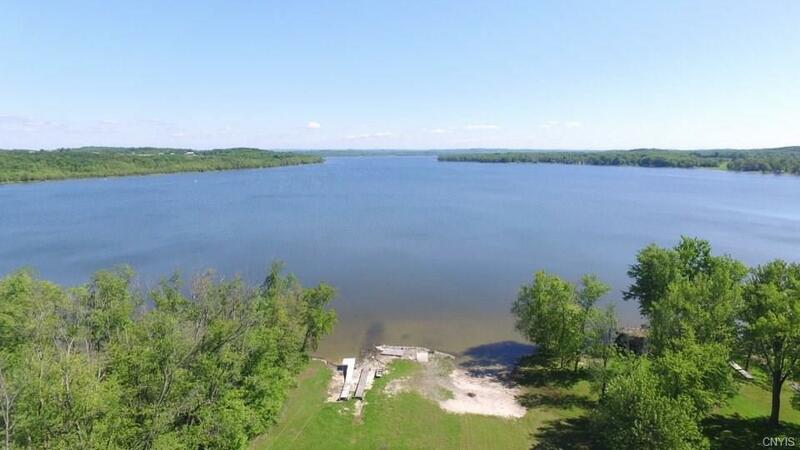 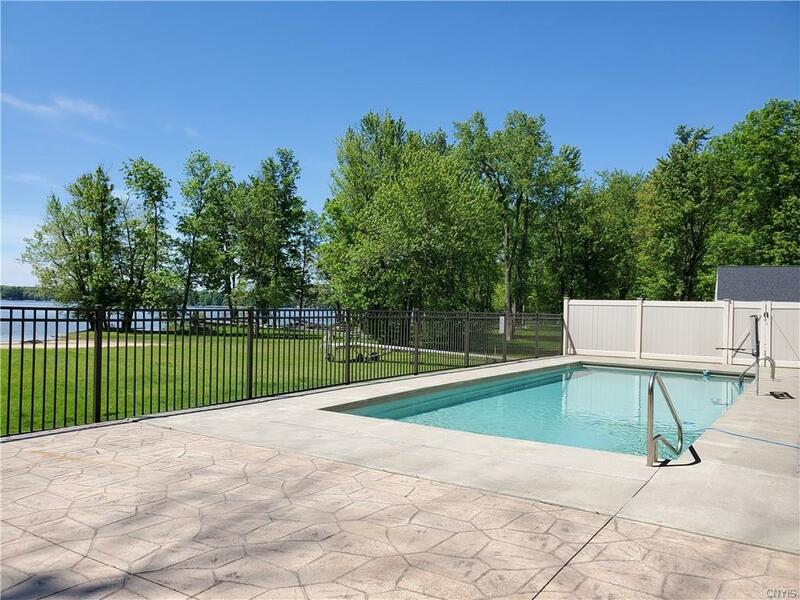 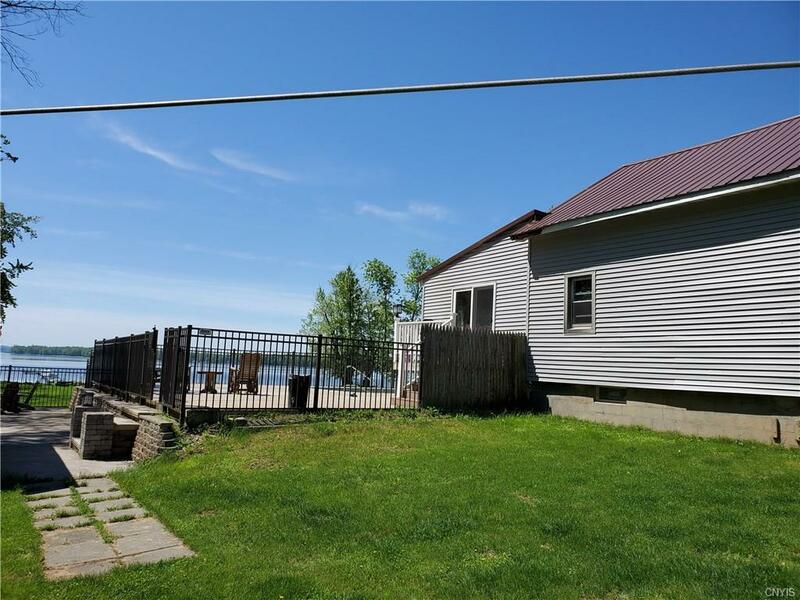 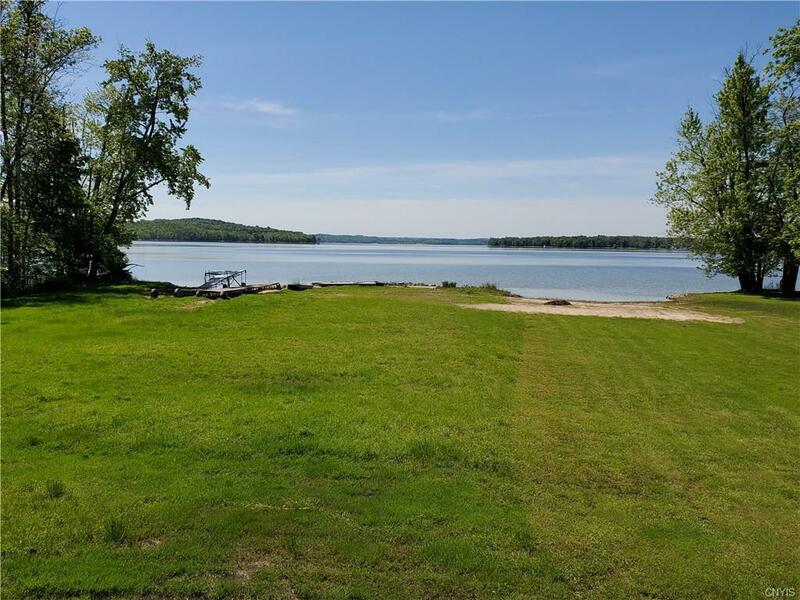 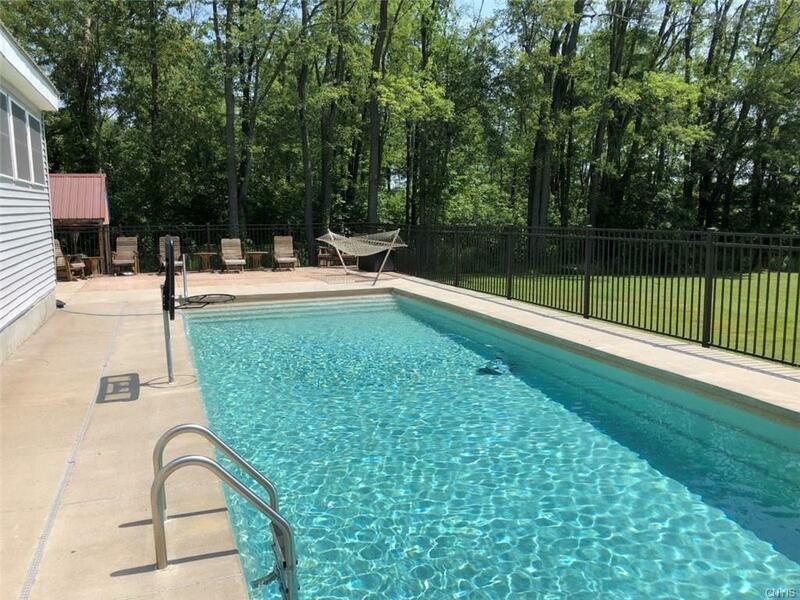 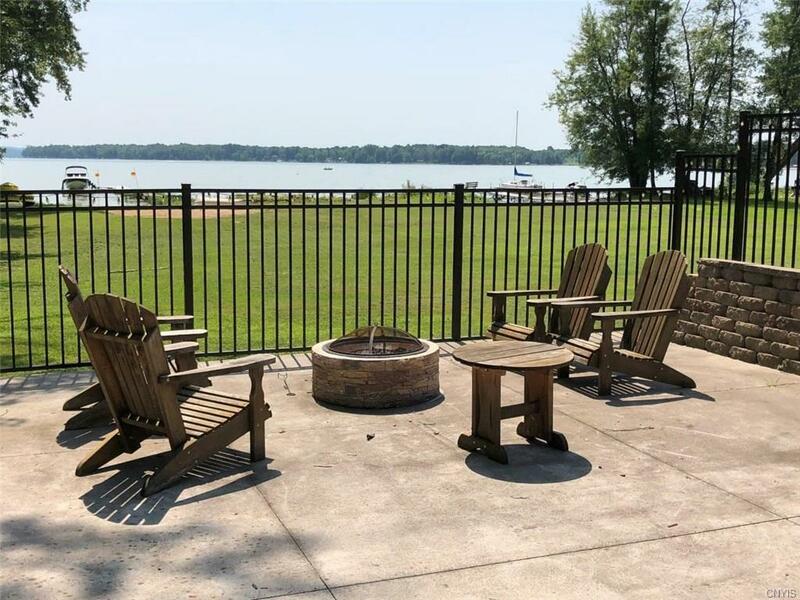 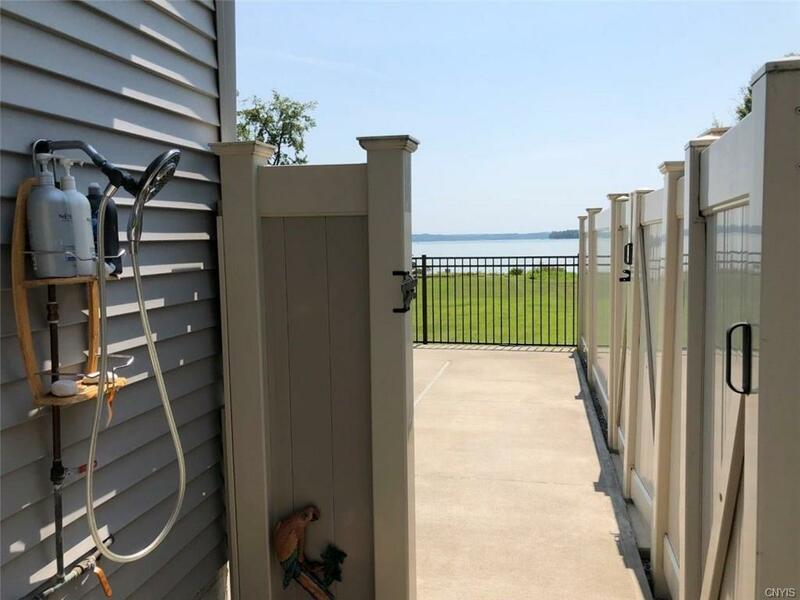 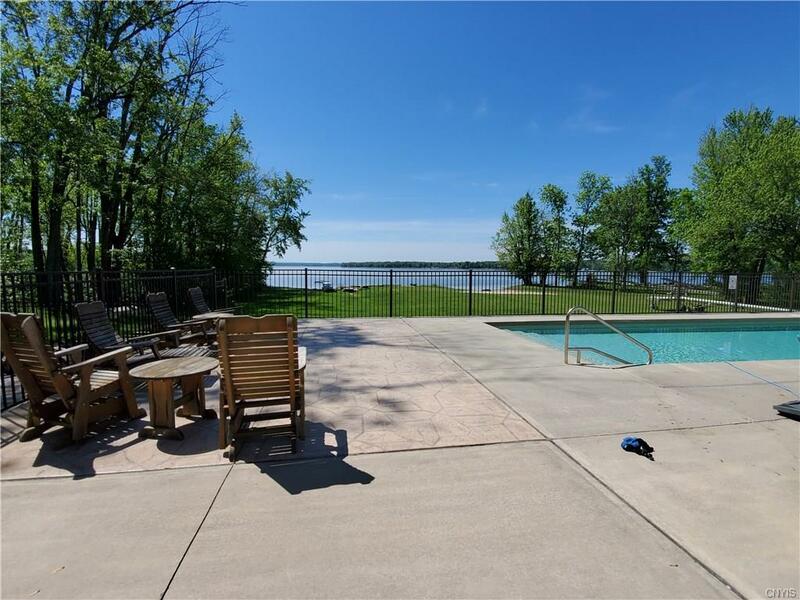 Enjoy year round lake front living at your own Paradise with multitude of special features; the list goes on & on, including dock & sand beach, Inground fiberglass pool, Tiki Hut w/covered deck & outdoor shower. 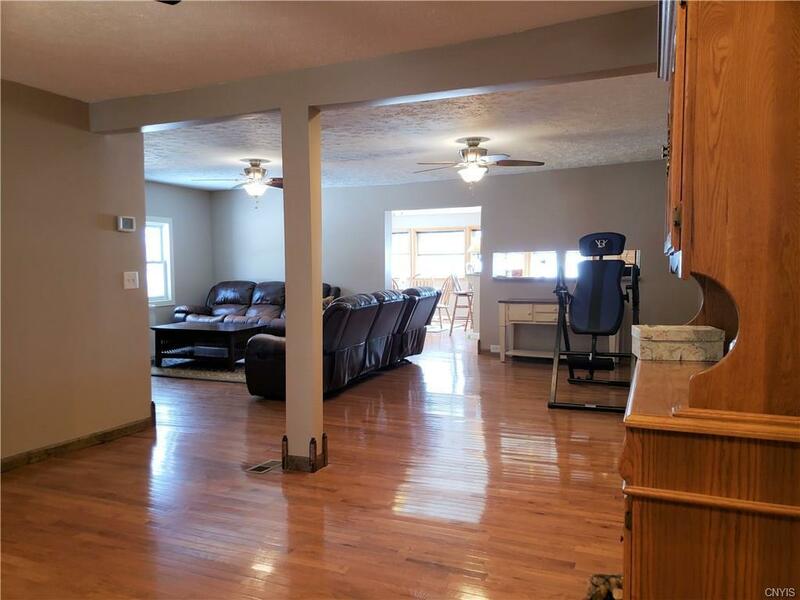 Home was completely rebuilt 1995-96 PLUS major addition 2003, approx 2300 overall sq ft. 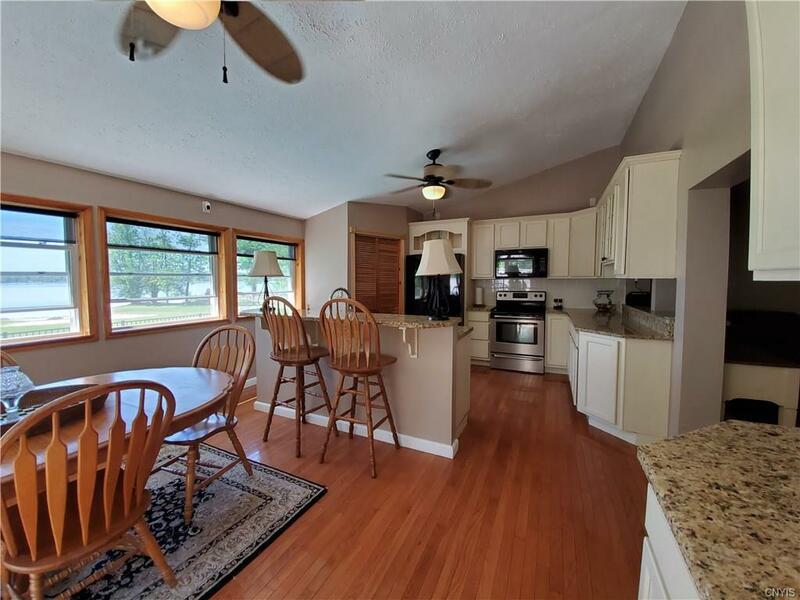 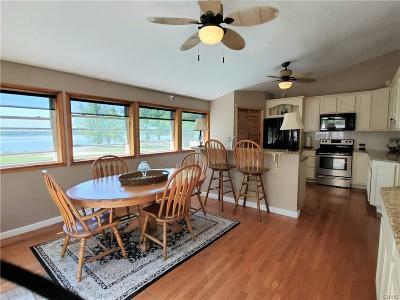 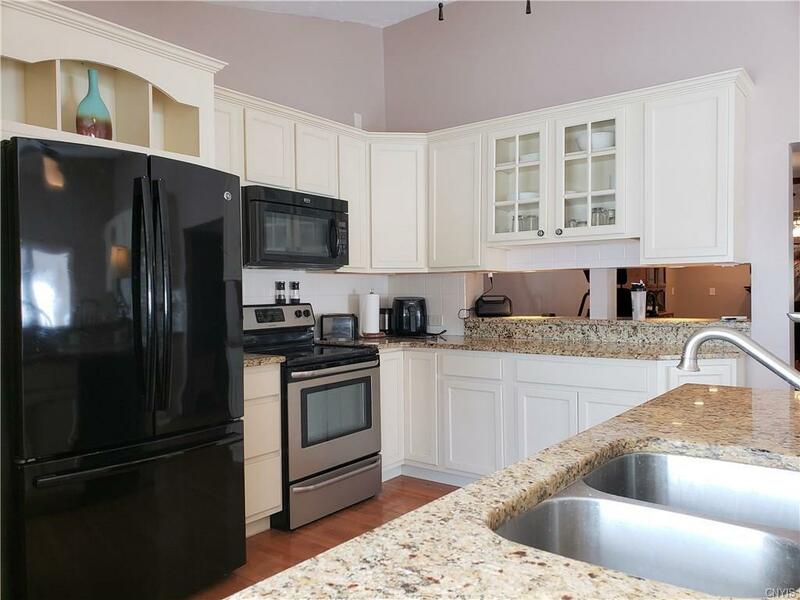 Many updates: vaulted gourmet kitchen w/granite & breakfast bar, roof, vinyl siding, geothermal A/C & heat, all bathrooms remodeled, new carpet on stairs & upper bedroom, interior painted. 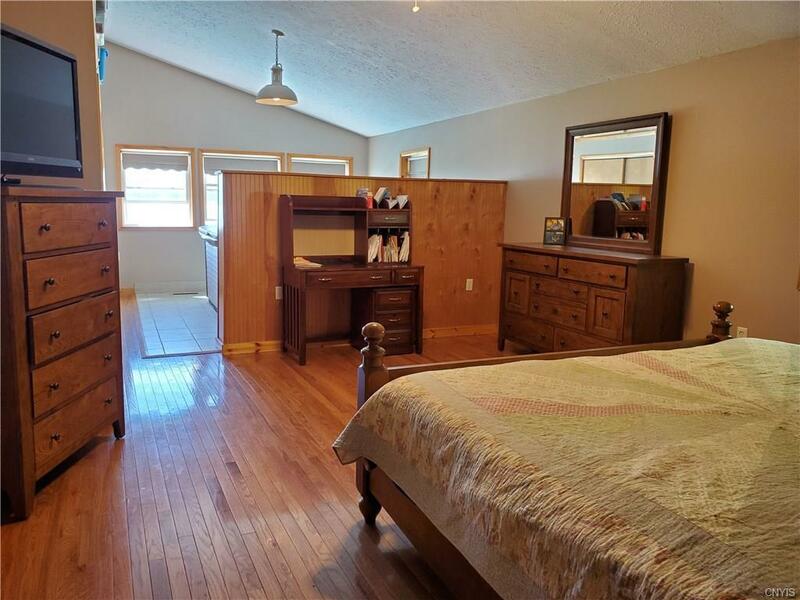 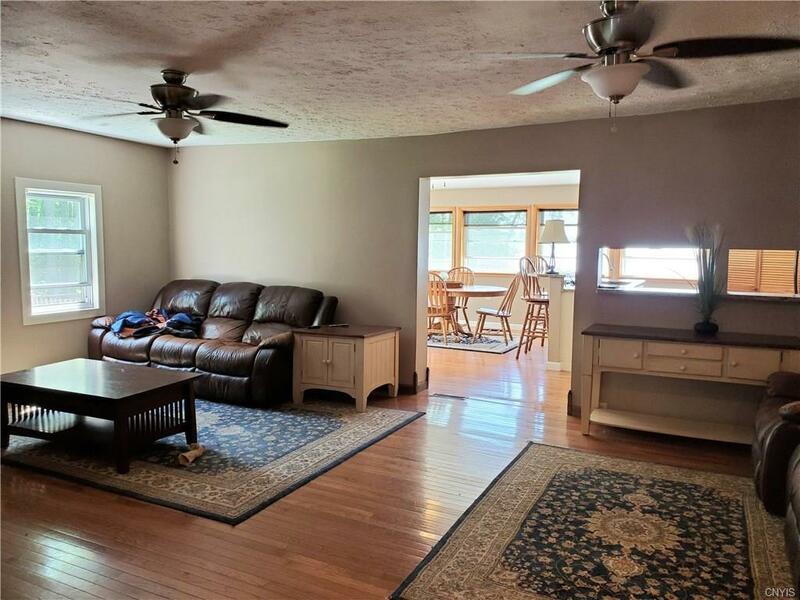 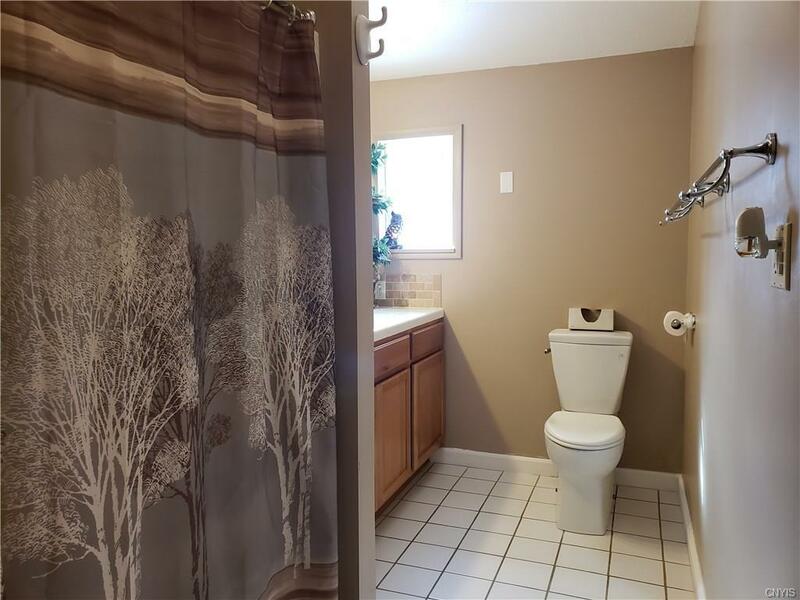 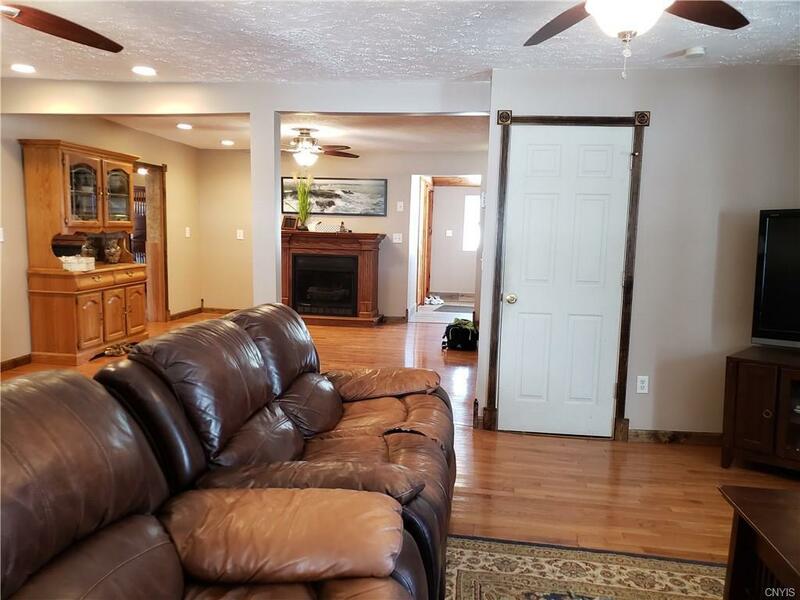 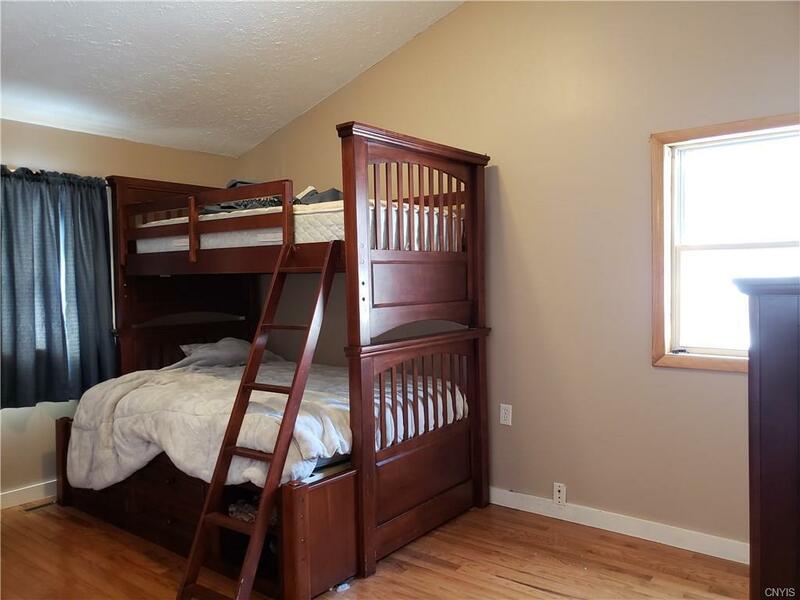 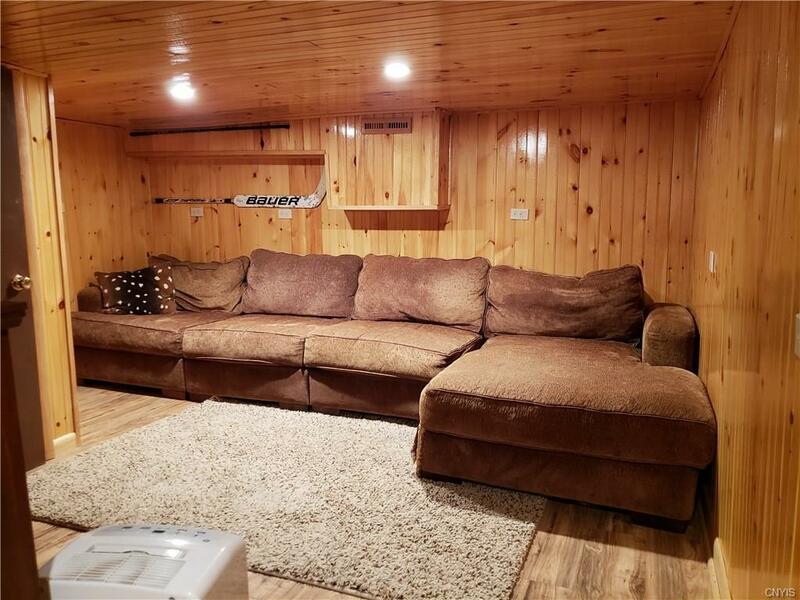 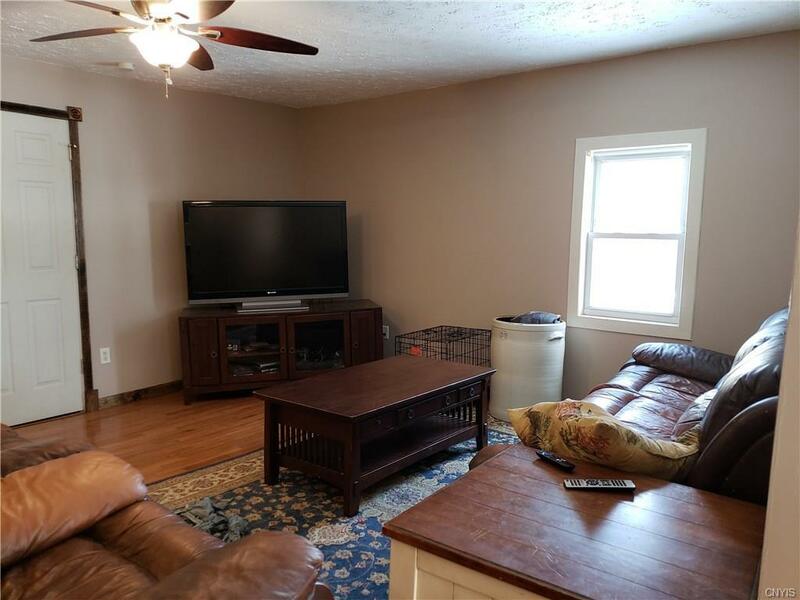 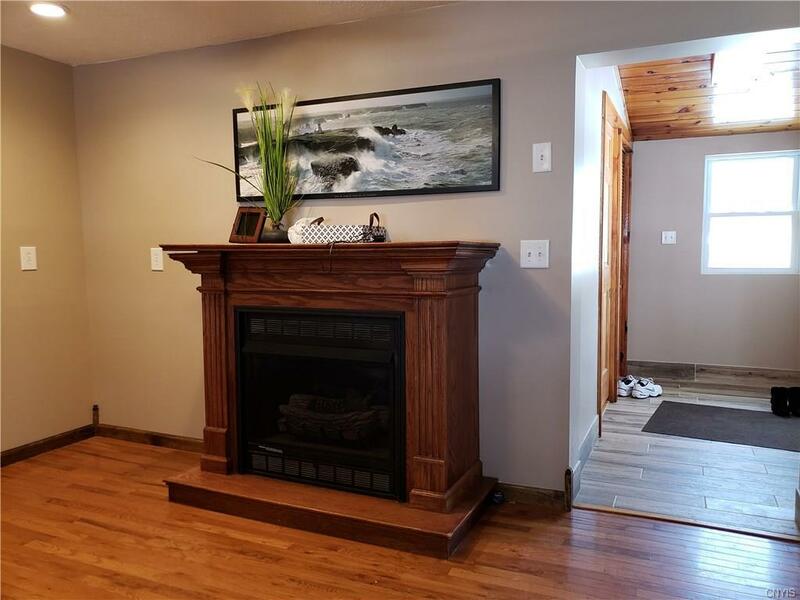 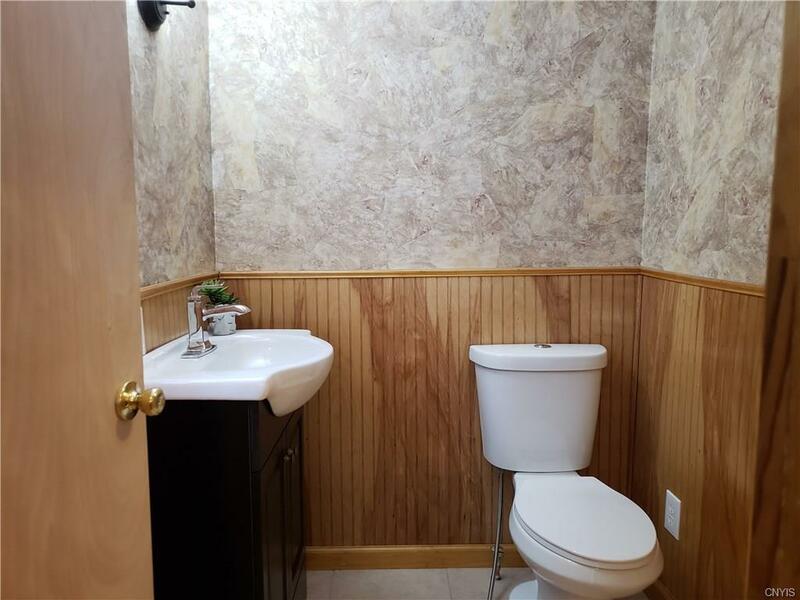 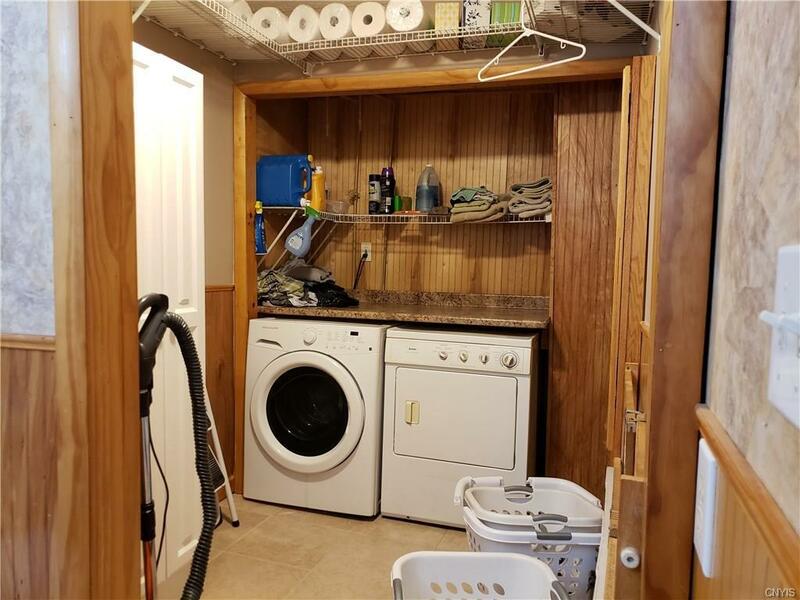 Plenty of space: living room, flex/dining area, propane fireplace, 1st floor Master bedroom w/5 person Hot Tub, office, 1st fl laundry, large walk-in pantry, hardwoods. 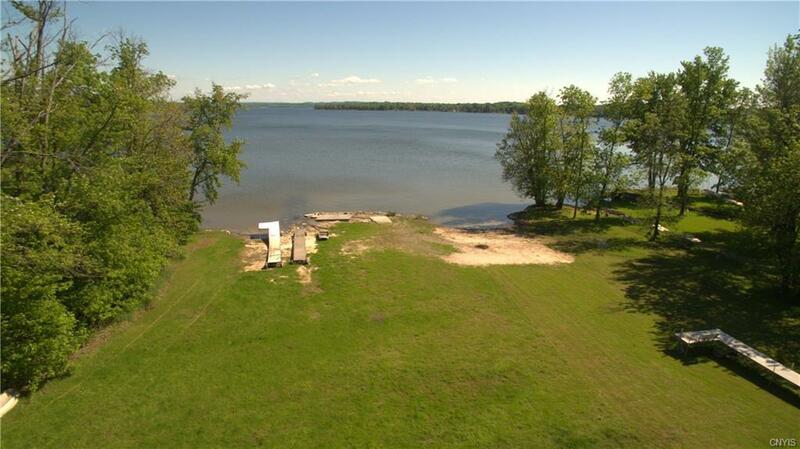 Pristine condition, you can move right in & call this HOME & enjoy entertaining on Cross Lake. 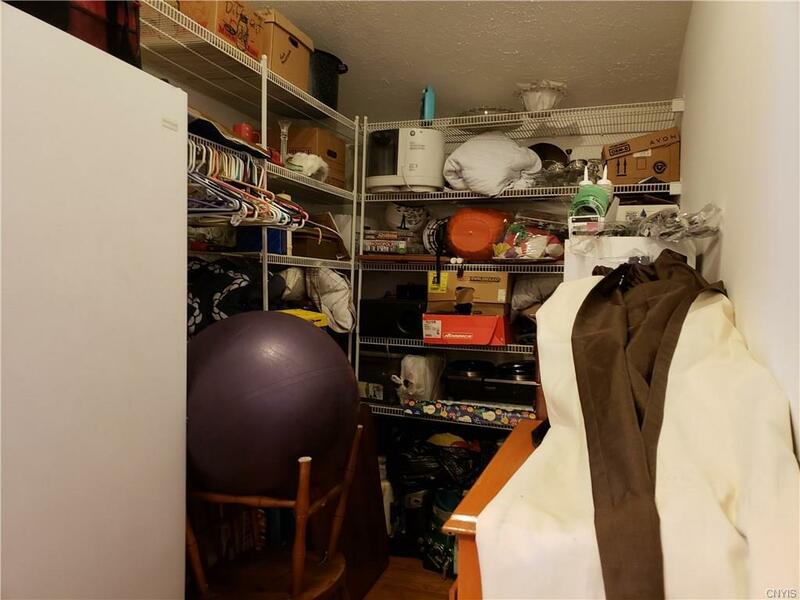 Includes 2 lots 53.04-1-24 & 53.04-1-25. 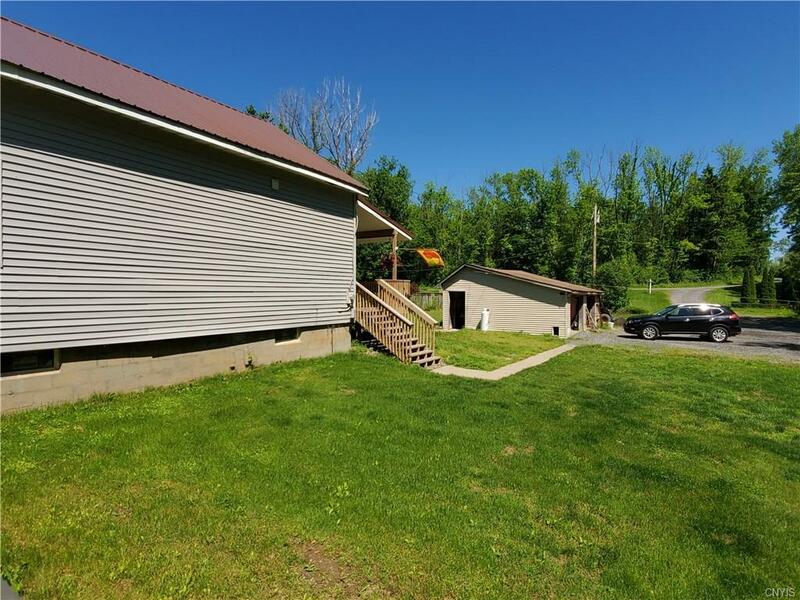 Directions To Property: Rt 370 To Duger Rd, Go Towards Lake And Once You Past Mailboxes On Right It Turns Into A Private Road Then Road Curves And House Will Be 1st On Left Along Curve.